Karol Szymanowski was born in 1882 into the wealthy land-owning family, members of Polish szlachta, in the village of Tymoszowka (then in the Russian Empire, now in Ukraine). As a young boy, he was educated at home by his father who put an emphasis on music since the whole Szymanowski family was exceptionally talented in music. From 1901, Szymanowski attended the State Conservatory in Warsaw, of which he was later the director from 1926 to 1930. He had limited career opportunities in Russian-occupied Poland, so Szymanowski traveled throughout the United States and Europe. He spent a lot of time in Berlin, where he met Richard Strauss, who was to become Szymanowski’s biggest inspiration. He was fascinated by works of Claude Debussy, Richard Wagner, and Fredrick Chopin. Szymanowski was also maintaining close relationships with leading Polish artists of the time, such as Stefan Zeromski and Stanislaw Ignacy Witkiewicz. In addition to composing, Szymanowski was involved in writing novels and poetry. In two of his works, an opera King Roger and a novel Efebos, he raised a subject of homosexuality, because Szymanowski was homosexual. He dedicated the novel to his lover, Boris Kochno, a Russian ballet dancer. 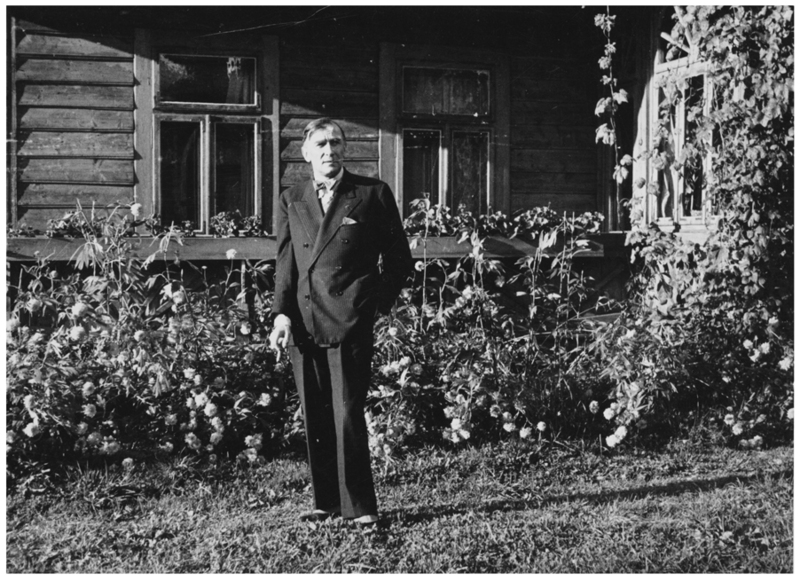 Szymanowski was suffering from tuberculosis and he moved to Zakopane for health recovery in 1930. Zakopane at that time was a very popular health resort and a cultural hub for Polish artists of the era. Szymanowski also used to come to Zakopane in his childhood. He settled in villa Atma, where he had lived for six years. He died in 1937. Szymanowski had developed his own style of music. He introduced motifs of Polish folk music, mainly from Podhale (Poland’s southernmost region) to his works. This was influenced by his frequent stays in Zakopane. Karol Szymanowski is considered, next to Frederic Chopin, to be the greatest Polish composer. The museum opened in 1976 as a branch of the National Museum in Krakow. It is dedicated to Karol Szymanowski and collects various memorabilia, photographs, manuscripts, books, letters, and portraits. Composer’s office was faithfully reconstructed based on the pictures and descriptions. Original Szymanowski’s piano is standing in the office. Other rooms were decorated in style of the 1930s. The collection is enriched by multimedia and films about the life of Karol Szymanowski. 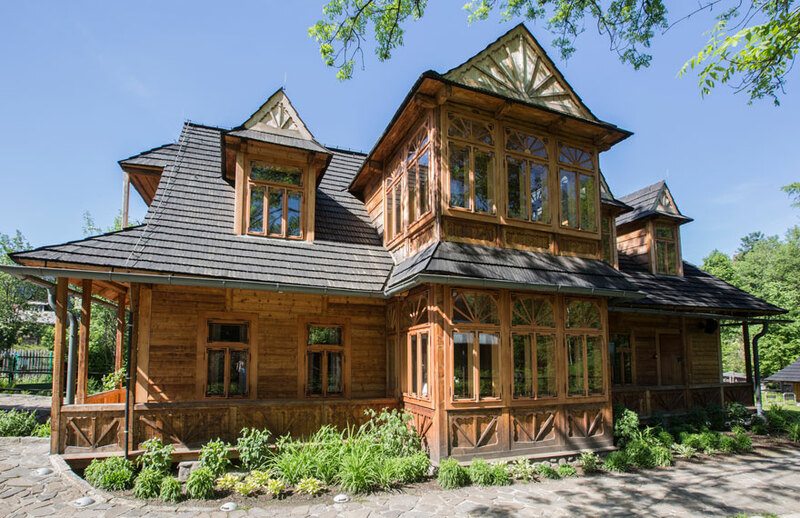 The museum organizes concerts, lectures, meetings, workshops for children and sales records and publications on Zakopane, Karol Szymanowski, and music. * Last admission for groups: 45 minutes before closing time, for individual visitors: 30 minutes before closing time.